Western Red Cedar Shakes and Shingles | Go green, and help the environment help itself; consider using western red cedar in your next project. 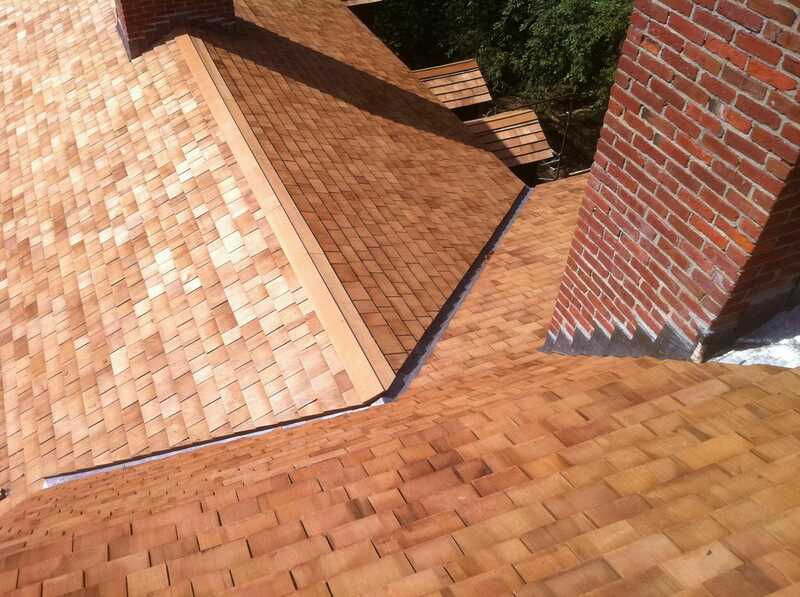 Contact the cedar experts at Direct Cedar and Roofing Supplies by email at sales@directcedarsupplies.com. You can also call us locally at 604-850-1767, or toll-free at 1-877-850-1767. These days, the environment is on a lot of people’s minds. As a nation we’ve reduced the number of plastic bags we use when shopping, cut down on gas emissions when travelling, and recycle our old containers and have them turned into new and functional items that are useful long after the original container has finished serving its purpose. Whether it’s in TV commercials or signs out on the street, sustainability is everywhere. But what about sustainability in our building supplies? At Direct Cedar, we’re proud of the small environmental footprint of our products; in this article we’ll be talking about the sustainability advantages of western red cedar. Western red cedar is known for its sustainability features not just when being used as part of a building, but in all stages of the building material’s life cycle. As one of nature’s most sustainable materials, our western red cedar is a naturally renewable resource and cut from responsibly managed sources, ensuring that we continue to have this remarkable material available to use for generations to come. Unlike plastic-based and other man-made materials, natural western red cedar does not generate greenhouse gases. Once it is cut, our western red cedar undergoes production processes to turn it from raw timber into the beautiful building material that you see as the finished product; this production requires less energy, and also creates less air and water pollution, than the production of other, more processed building materials like composites. Once the cedar has been used and gone through years of service, its sustainability continues even at the end of the cedar plank’s lifespan. Once it is time to replace the cedar, the old wood is completely biodegradable, helping new life – and new western red cedar trees – grow and continue to flourish. You don’t have to compromise on your project in order to take care of the planet. Western red cedar’s beauty and performance aren’t just great news in terms of its functionality; these traits are also a factor in how sustainable western red cedar is. If a building’s materials continue to look good and give good wear, then you won’t need to replace it, reducing your consumption of those materials. You’ll be less likely to want to remodel and/or recolour them, since western red cedar’s natural appearance isn’t bound to frivolous fashion trends, and goes well with everything. Its durability also means that you won’t need to spend so much time, energy, and resources repairing it, as western red cedar is able to withstand difficult weather and years of harsh conditions. Its energy-efficiency surpasses non-wood alternatives, giving amazing value through insulation and thermal performance, saving you money and helping you to keep your energy consumption low. You’ll be cooler in the summer, warmer in the winter, and best of all, it’ll all be through the good qualities that naturally come with western red cedar. Western red cedar isn’t just good for your project and wallet – it’s also good for the planet. Sustainability is becoming more and more important, and it’s not just the way of the future; it’s possible for you to make environmentally sound choices today. Its green life cycle, durability, and great performance all make it one of the most sustainable materials on the market. You can reduce your carbon footprint, and have a great finished result too! Go green, and help the environment help itself; consider using western red cedar in your next project. 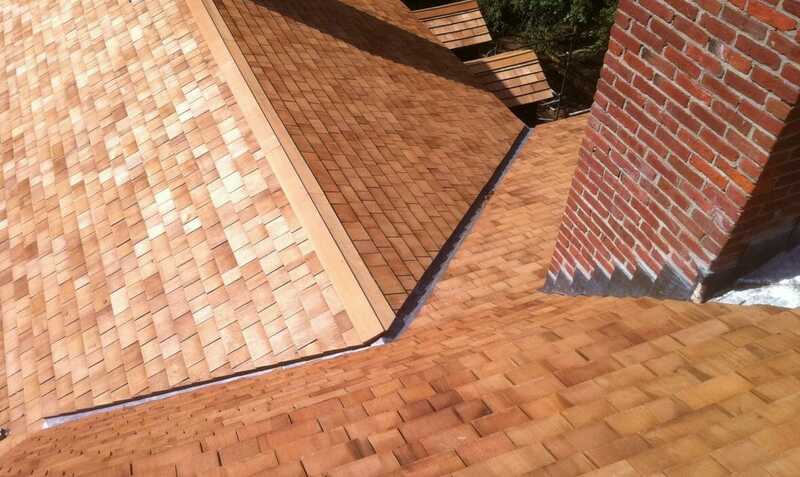 Contact the cedar experts at Direct Cedar and Roofing Supplies by email at sales@directcedarsupplies.com. You can also call us locally at 604-850-1767, or toll-free at 1-877-850-1767.